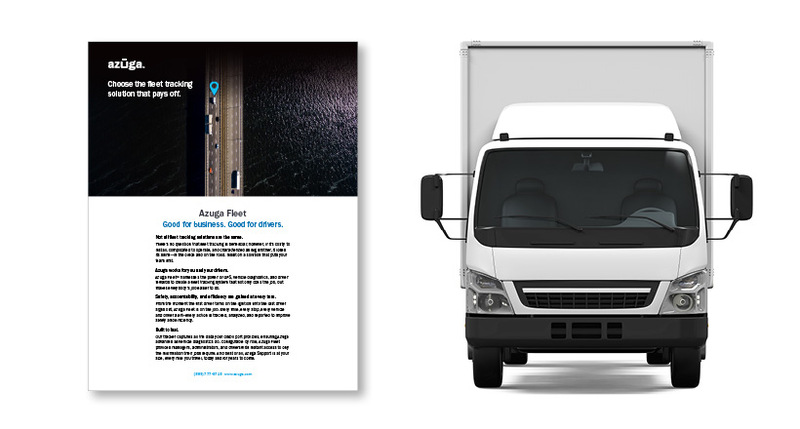 See how Azuga simplifies fleet operations. 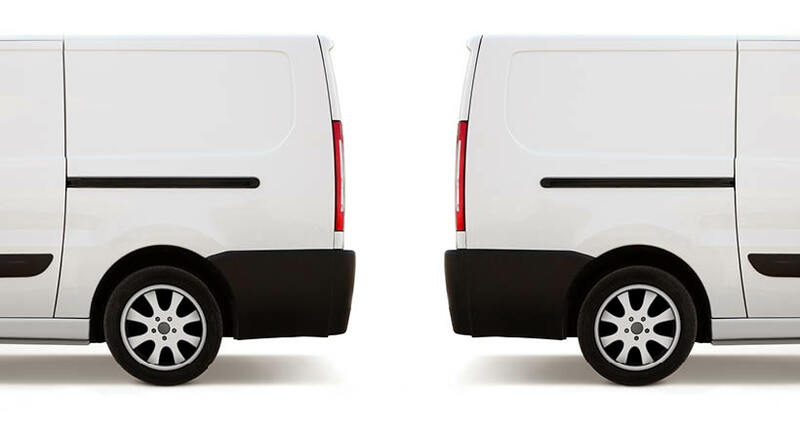 See how Fleet handles hundreds of vehicles. 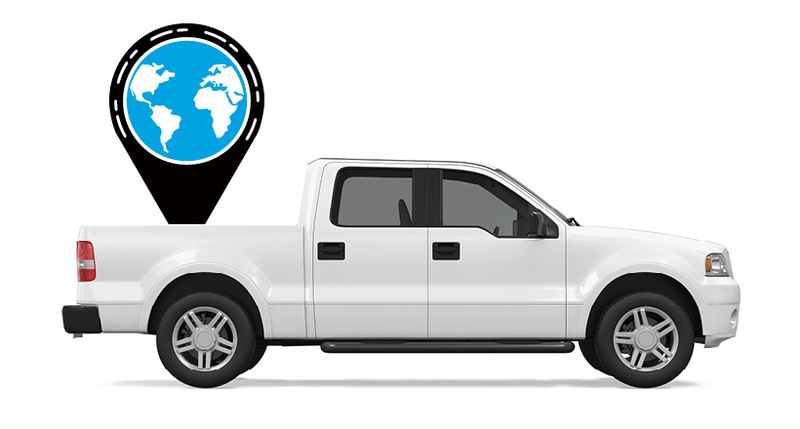 See why drivers depend on FleetMobile. Know where your equipment is at all times. Capture video, and you're ready if an accident occurs. See how eLogs simplify compliance. Azuga is recognized by Logistics Tech Outlook Magazine as “Top 10 Routing and Scheduling Solution Providers 2018”, an annual listing of the best vendors who provide exceptional solutions. Logistics Tech Outlook has become a driving force for the various transportation companies enabling them to move a step ahead and increase their ROI by offering them a platform which can help them better understand the industry dynamics and advise the course of action. © 2019 Azuga. All rights reserved.